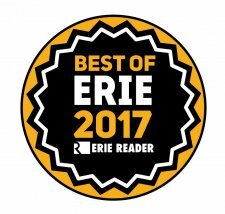 We are so pleased to yet again be your choice for Best Beauty Salon in Erie. 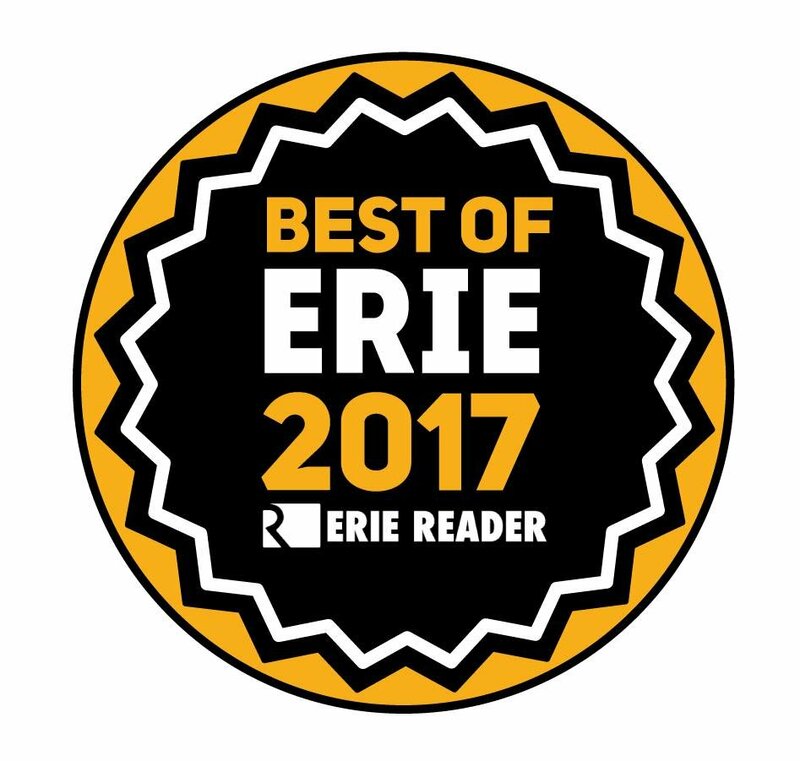 THANK YOU to our friends and loyal clients for putting us on top for the 2017 Erie Reader Best of Erie contest. Congratulations to the other winners and nominees - it’s an honor to be mentioned with other amazing local businesses. We are committed to always staying on the cutting edge of the industry to serve you better!